It isn’t how long you live that matters. What matters is what you do when you’re alive. 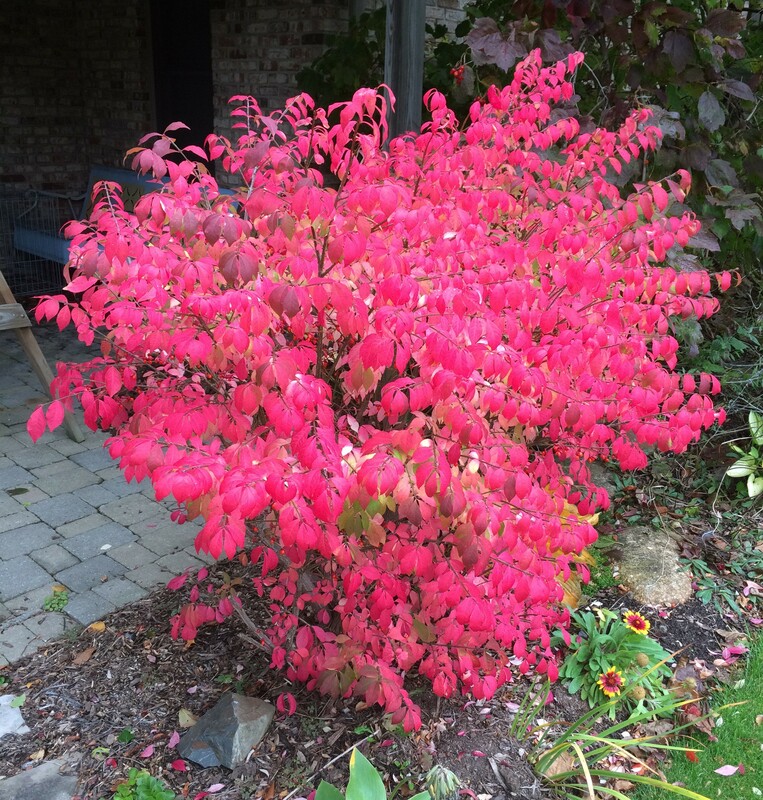 Categories: Burning Bush, cancer, depression, grief, inspiration, Life, Quality | Permalink.